Designed to penetrate, dissolve & remove odor causing residue. Power away lime and mineral build-up that can occur inside your dishwasher. 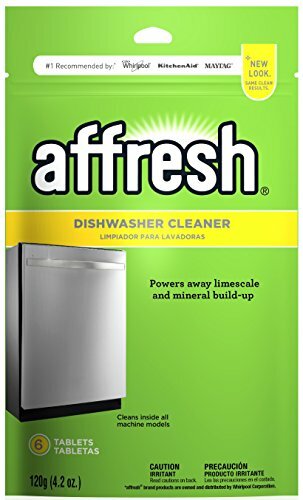 Cleans dishwashers better than bleach.